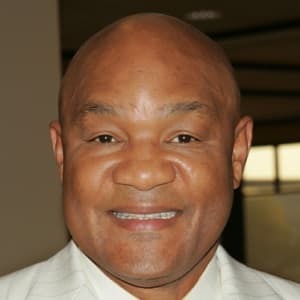 Born on January 10, 1949, in Marshall, Texas, George Foreman won Olympic gold in 1968, and powered through boxing&apos;s heavyweight division to become world champion in 1973. He returned to the ring after a 10-year hiatus and amazingly became world champion a second time at age 45, before embarking on a successful post-boxing career as a pitchman and entrepreneur. George Edward Foreman was born on January 10, 1949, in Marshall, Texas, and grew up in Houston&apos;s rough Fifth Ward district. A self-proclaimed thug, he dropped out of school in the ninth grade, and ran with street gangs until he joined the Job Corps in 1965. 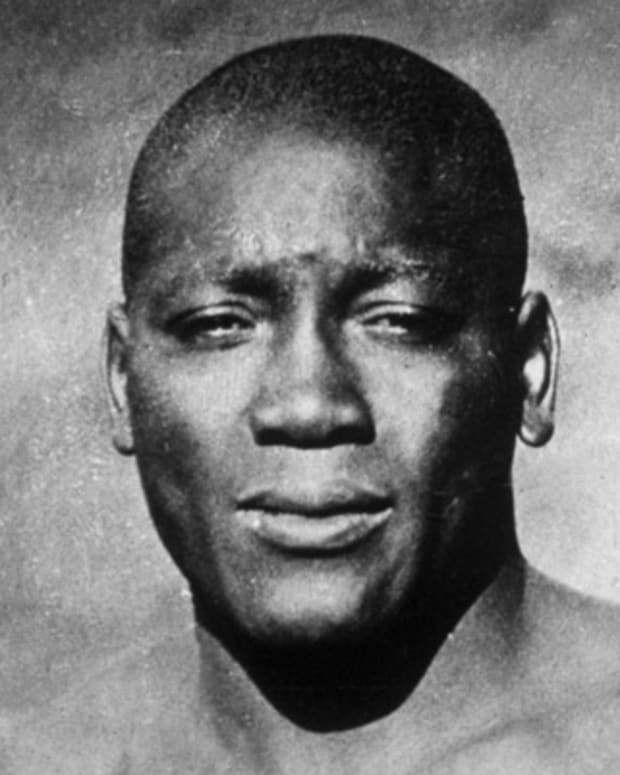 The Job Corps provided Foreman with a connection to boxing trainer Doc Broaddus, who encouraged him to apply his fighting skills in the ring. Foreman adapted quickly enough that he was named to the U.S. Olympic boxing team for the 1968 Olympics in Mexico City. 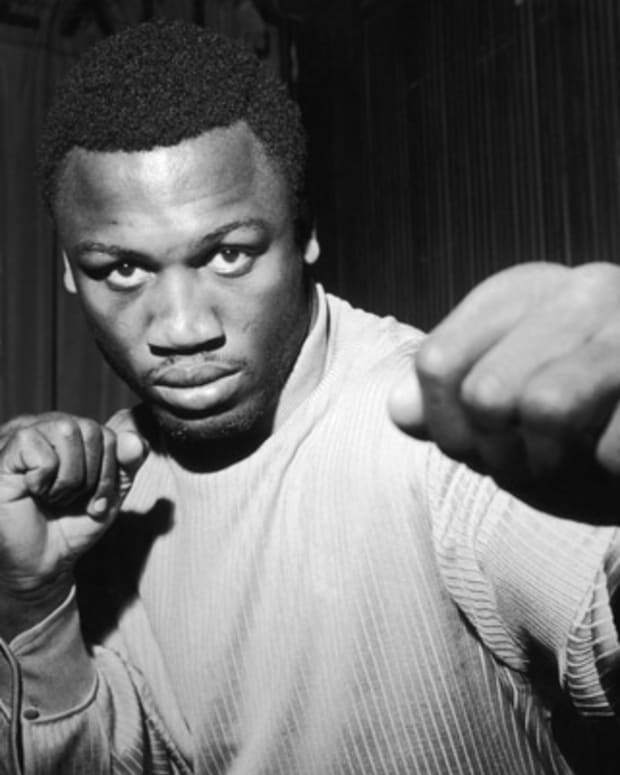 In October 1968, Foreman won the gold medal in the heavyweight boxing division with a second-round technical knockout of the Soviet Union&apos;s Ionas Chepulis. He went pro shortly afterward. 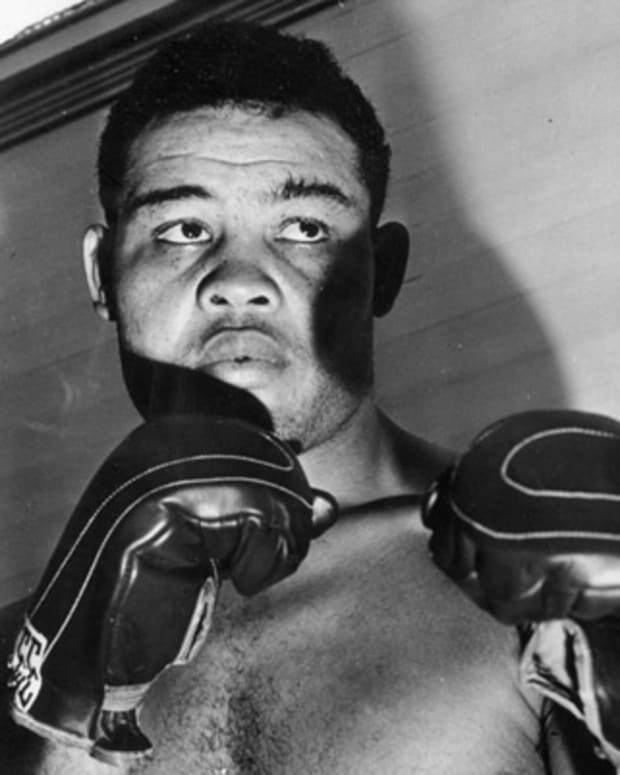 At 6 feet 3 1/2 inches and 218 pounds, Foreman was a fearsome ring presence who brutalized opponents with his raw power. He won his first 37 professional fights before earning a shot at heavyweight champion "Smokin&apos;" Joe Frazier on Jan 22, 1973, in Kingston, Jamaica. 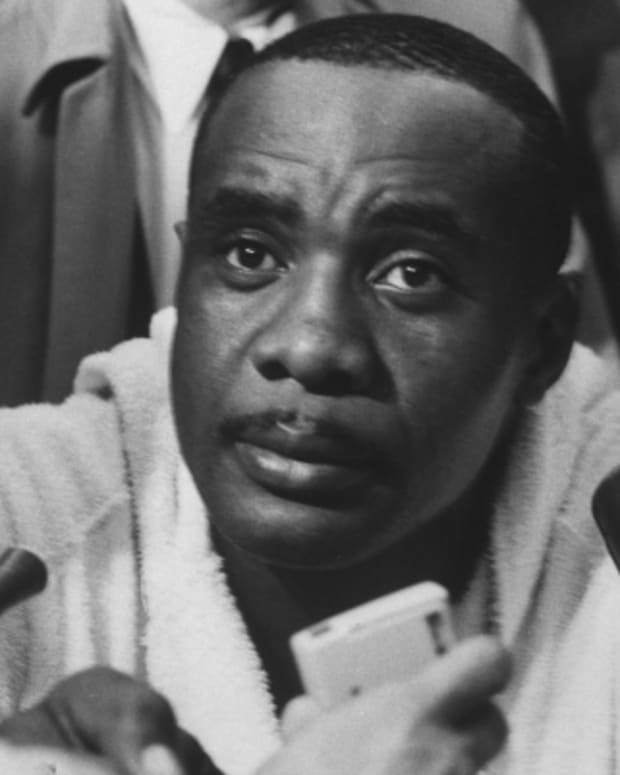 Foreman was a decided underdog against Frazier, but he shockingly knocked the champ down six times over the course of two rounds to claim the heavyweight crown. 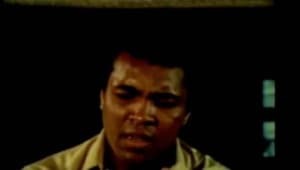 Foreman&apos;s reign ended with a loss to Muhammad Ali in the legendary "Rumble in the Jungle" title bout in Kinshasa, Zaire, on October 30, 1974. 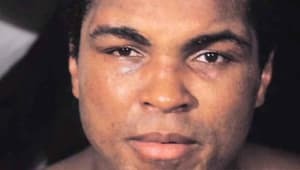 Employing his "rope-a-dope" technique, Ali leaned back against the ropes to deflect Foreman&apos;s thunderous punches, then turned aggressor and floored the bigger man in the eighth round. It was Foreman&apos;s only defeat by knockout in his professional career. Foreman&apos;s quest for another title shot was derailed with a loss to nimble-footed Jimmy Young in March of 1977. Exhausted and dehydrated after the fight, Foreman claimed to have a religious awakening and retired. He went on to become a non-denominational Christian minister and found the George Foreman Youth and Community Center in Houston. Ten years after his loss to Young, at age 38 — and with an extra 50 pounds and a friendlier public persona in tow — Foreman returned to professional boxing. Foreman failed to impress in his comeback win over Steve Zouski, but he worked himself into better shape as he knocked out a string of improving opponents, and was eventually given a title shot against heavyweight champion Evander Holyfield. Although he lost a bout to Holyfield on April 19, 1991, in Atlantic City, Foreman earned praise for going the distance against the younger champion. Clad in the same red trunks he wore during his bout against Ali, the 45-year-old Foreman knocked out Michael Moorer in the 10th round of their title fight on November 5, 1994, to become the oldest heavyweight champ in history. 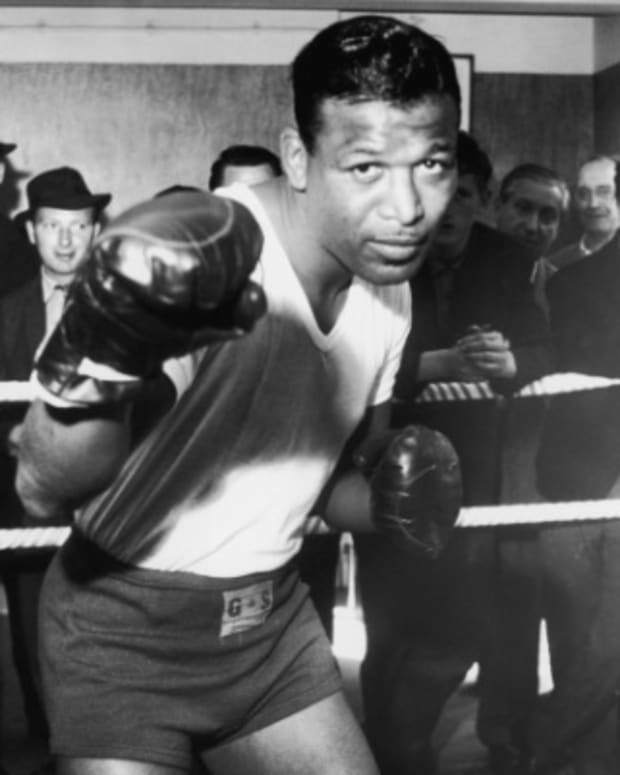 Though he was stripped of his title belts by the World Boxing Association and the International Boxing Federation for refusing to fight their mandated opponents, he remained one of boxing&apos;s top draws. On November 22, 1997, Foreman lost a controversial decision to Shannon Briggs in what turned out to be his final fight. 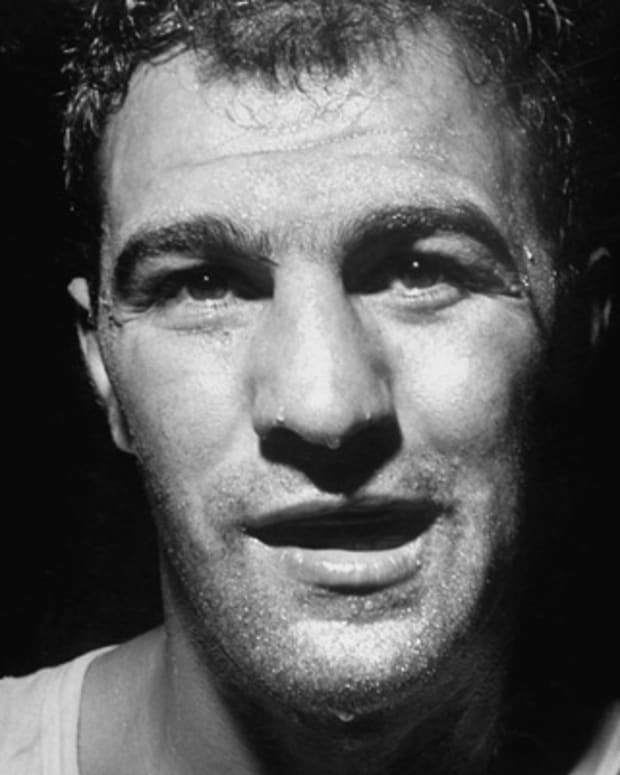 He finished with a professional record of 76 wins (68 by knockout) and five losses. 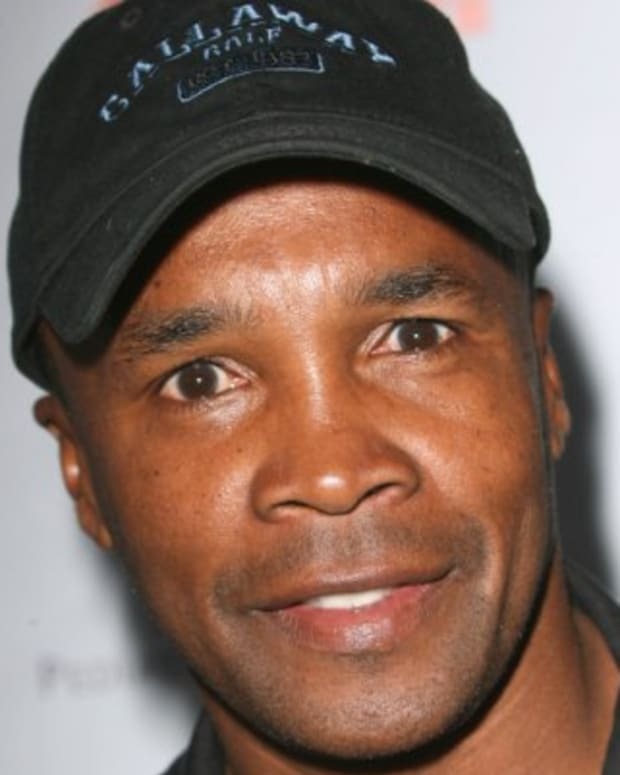 Foreman was inducted to the International Boxing Hall of Fame on June 8, 2003. By that time, however, the sport that had made him a champion was practically a footnote to his famously successful career. Already a familiar commercial pitchman, most famously for the George Foreman Lean Mean Fat-Reducing Grilling Machine which made its debut in 1994, Foreman remained busy after leaving the ring for the second time. 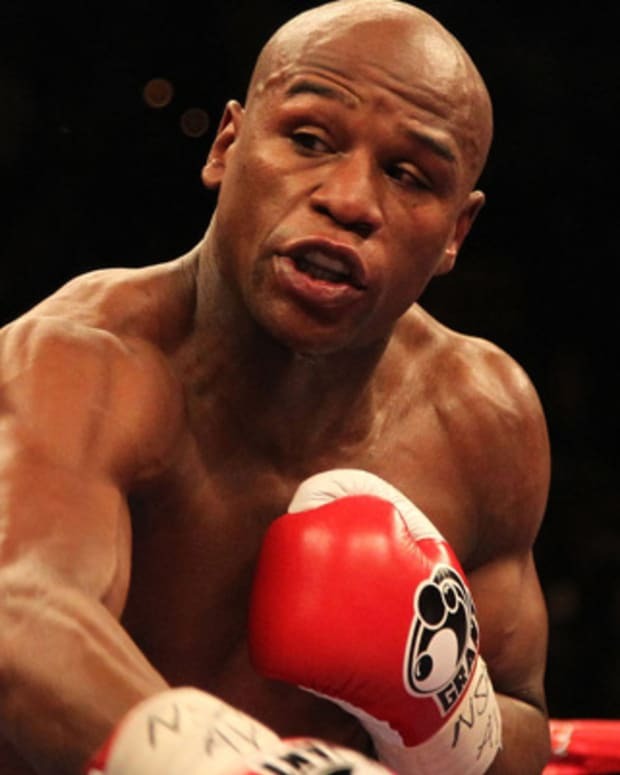 He continued to preach at his church in Houston, and joined HBO Sports&apos; boxing broadcast team. In December 1999, Foreman Grill manufacturer Salton, Inc. paid Foreman $137.5 million in cash and stock for rights to his name and image. 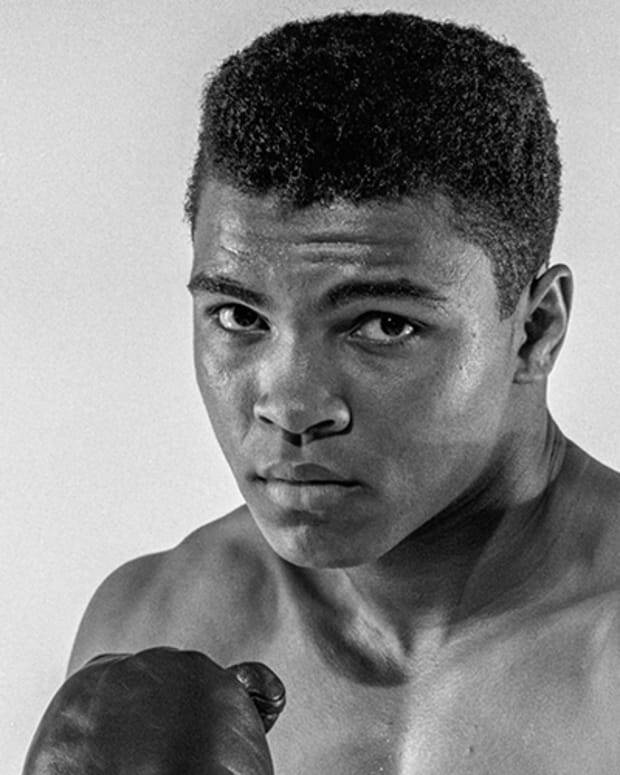 In October 2017 Foreman finally opened up about the origins of his multimillion-dollar grill idea, claiming that right after getting knocked out by Muhammad Ali, he had an hallucination that a talking piece of meat demanded to be grilled. In addition to the famous grill, other Foreman ventures include a clothing line, several books and a short-lived 2008 reality show called Family Foreman on TV Land, featuring Foreman&apos;s wife, Joan, and 10 children, including five boys named George. Prior to his marriage to Joan, whom he has been with since 1985, Foreman had been married four times. Turning to reality TV once more in 2016, Foreman stars in NBC&apos;s Better Late Than Never, a reality-travel series that takes him — along with his fellow castmates William Shatner, Henry Winkler and Terry Bradshaw — around the world, as they check off their bucket list and explore foreign cultures. The show was renewed for a second season, which premieres in January 2018.